Posted on January 21, 2019 by Eric Bonnici wrote in Entertainment News. It has 0 Comment. 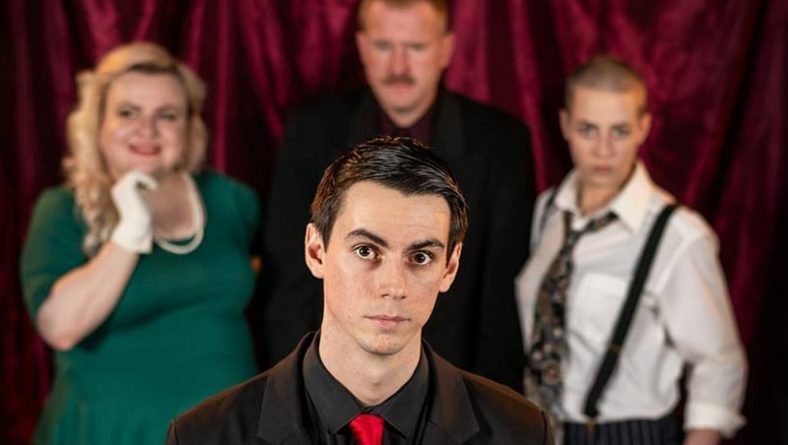 Post Productions will open their 2019 season with their thought provoking and surprisingly funny presentation of Jean-Paul Sartre’s No Exit. Three people find themselves trapped in a room together. In Hell. There’s a door, but it’s locked from the outside. There’s a bell they can ring to call for help, but it doesn’t work. Why are they in Hell – and more importantly, why are they together? What happens to us when we’re forced to see ourselves from the perspective of an outsider, the object of another person’s thoughts? Can we cope with the demands of being honest to ourselves about ourselves? What does it mean to be damned? 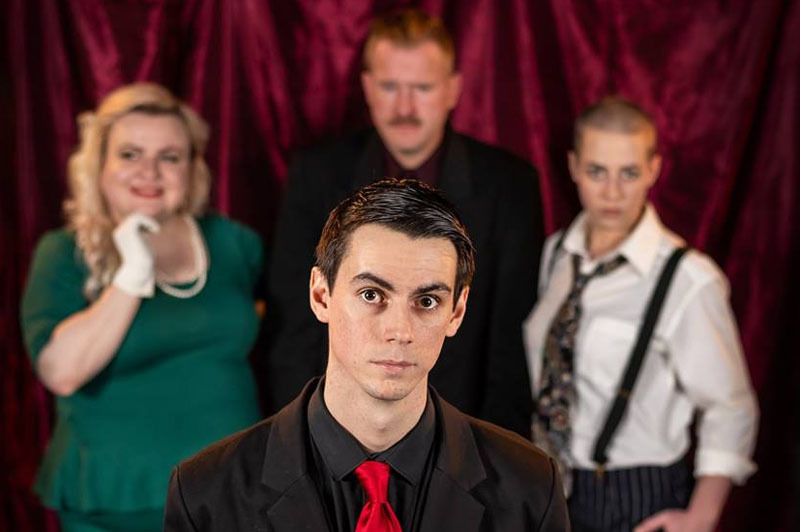 The cast in Post Productions presentation of Jean-Paul Sartre’s No Exit, front Alex Monk as The Bell Boy, back row from left Elizabeth Dietrich as Estelle Delaunay, Michael K. Potter as Vincent Cradeau. and Fay Lynn as Inez Serrano. 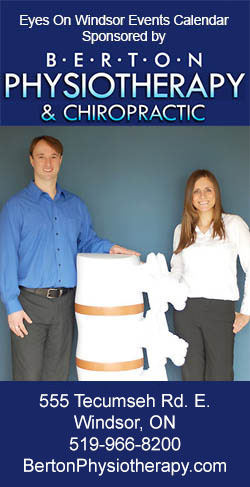 Promotional photo courtesy of Post Productions. As an added bonus to unattached theatre patrons, Post Productions is offering a “Hell is Other People” discount on February 14th. Yes, theatre-goers who purchase a ticket in advance and attend the Valentine’s Day performance alone will receive a 10% rebate when they arrive at the theatre. No Exit will be performed at the Shadowbox Theatre (103b – 1501 Howard Ave, Windsor, ON) February 1, 2, 7, 8, 9, 14, 15, 16. Performances begin at 8:00 PM (doors open 7:30). Written by Jean-Paul Sartre; translated by Paul Bowles. Directed by Michael O’Reilly. 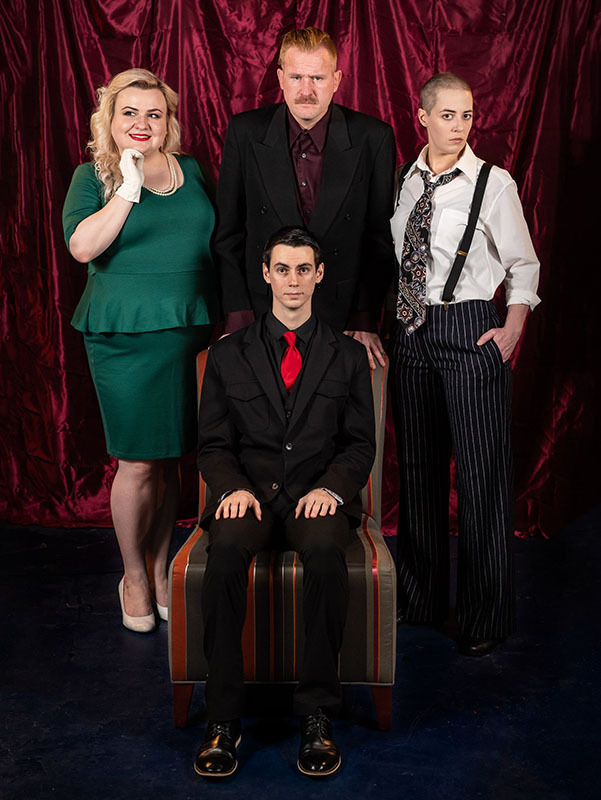 Starring Fay Lynn as Inez, Elizabeth Dietrich as Estelle, Michael K. Potter as Cradeau, and Alex Monk as the Bellboy. Set design by Matthew Burgess. 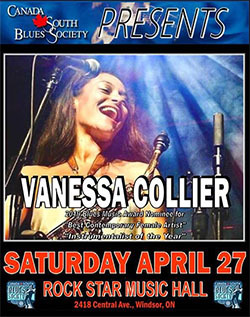 Poster and Program by Kris Simic. Promotional Photography by The Headshot Company. 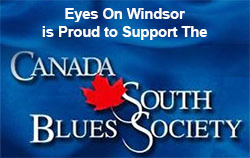 For tickets and further information see postproductionswindsor.ca or the No Exit listing on the Eyes On Windsor Events Calendar.